It's that time of year when we try to ignore the sense that Christmas is just around the corner and say surely-it-can't-be-Christmas-yet while we count down the days in a mixture of horror at all the preparation needed and gleeful anticipation of holidays. Along with everyone I talk to, I am filled with the lack of energy that comes at the end of a busy year. And I know it will just get busier. Work is crazy, we went to a carols service last night, end of year gymnastics display day today, have been out Christmas shopping and I am wondering when I will find time to tidy the house. It is forecast to be 36 C next week and I am not ready for that either. Despite feeling quite overwhelmed, there are some very nice moments in the lead up to Christmas. Take for example the Coburg Night Markets that run for the four Fridays before Christmas. We love it for a food truck dinner, some socialising and Christmas shopping. Above is a photo I took after the first night market this weekend. We love our Sweet and Salty popcorn from Pop'd, the candles from Nook and Burrow, the angel tree decoration from remaki and I can't wait to try the smoke maple syrup from Smalt. 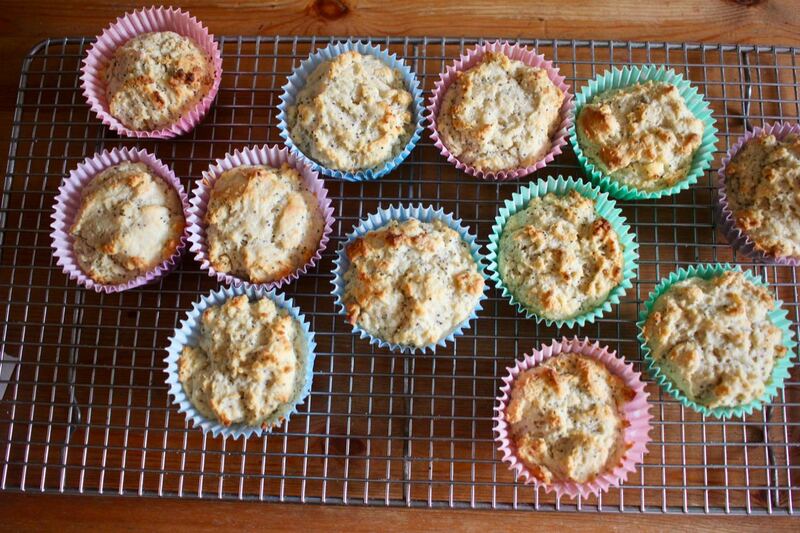 I was pleased to find that the remains of a very garlicky cheese ball can be successfully added to my cheese and parsley muffins instead of the grated cheese. I really loved that all the poppyseeds around the edge make an interesting texture as well as the cheeseball flavours really making the muffins taste great. We had some fun with pancakes when Sylvia tired of me never making her squeezy bottle pancakes and decided to make the mixture herself. We amused ourselves making fried egg pancakes which looked quite real while cooking, though a bit less so once made. Then Sylvia decided she wanted to make a gudetama. This was much harder than a fried egg but gave us lots of laughs. Sylvia is becoming quite a little chef. She made this banana and coconut cake with minimal supervision and was very proud of herself. Now she is very keen to bake alone. This sometimes works and sometimes doesn't. 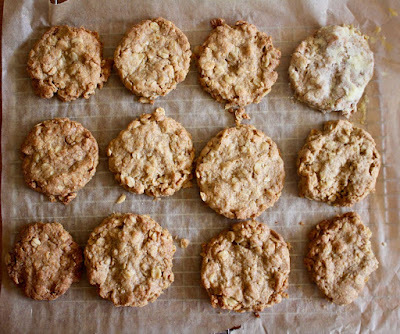 Below are some oat cookies she made one morning and woke me at 7am to give me a taste of the cookie dough after the cookies had gone into the oven. They were lovely. I only helped with working out when to take them out. (I have learnt a thing or two about dealing with my temperamental oven though sometimes still get caught out myself). Other than these bakes, Sylvia had made some choc chip condensed milk cookies while I was out and added wholemeal plain flour rather than white self raising. They didn't look great but actually tasted good still. 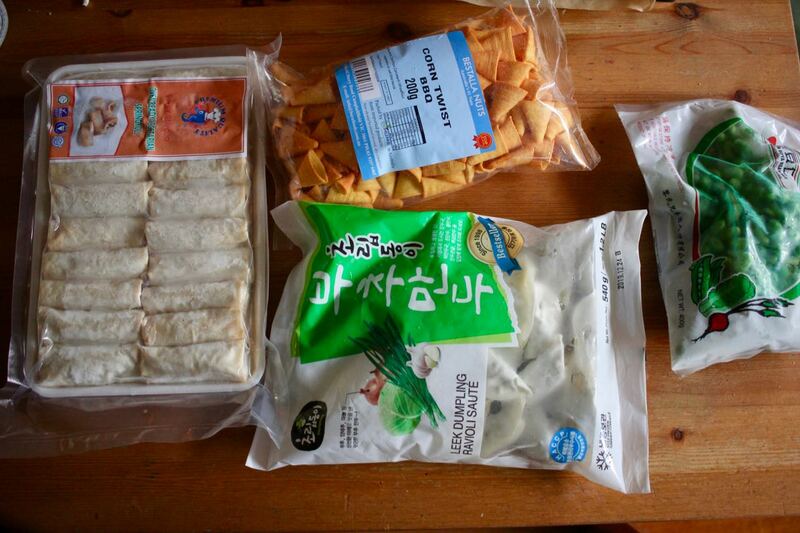 She is also becoming quite good at baking pizza and cooking gnocchi from a packet. So she had some friends around recently and they made pizza for lunch together. 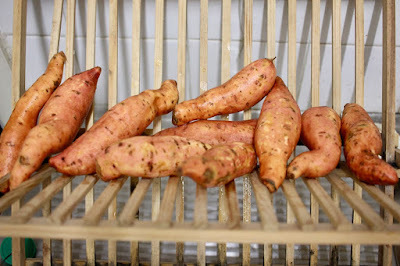 I loved the look of these cute little sweet potatoes I bought at the Queen Vic Market. 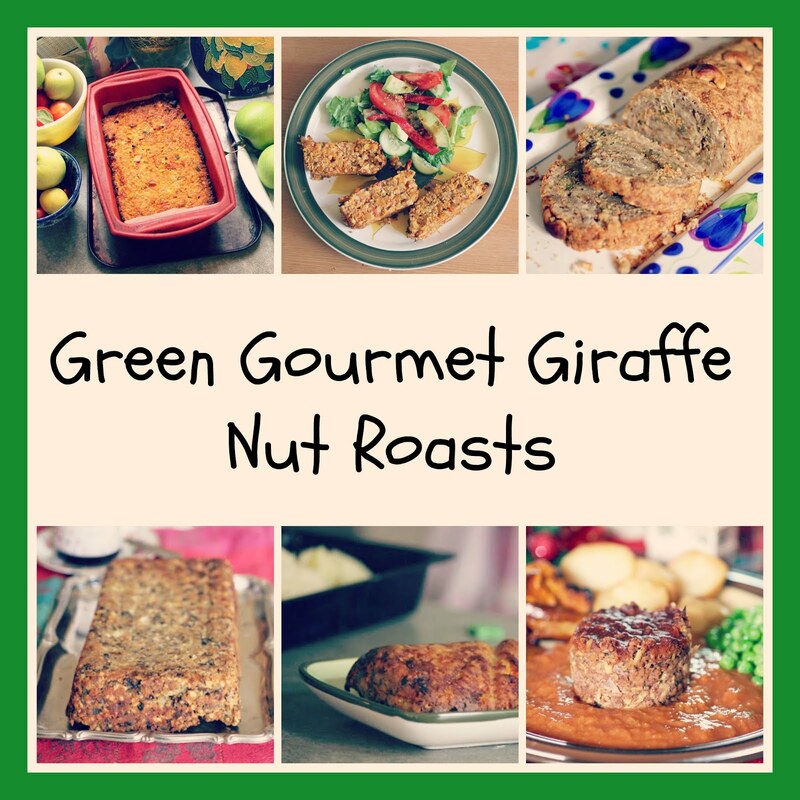 I roasted them and used them on the side for quite a few meals and then I forgot about them. Sadly the remains had to be binned. So frustrating as I had thought I had finished them. We quite like these Mainland Cheese and Crackers. I was interested to see that now there is a dairy free version from Culinary Choice. 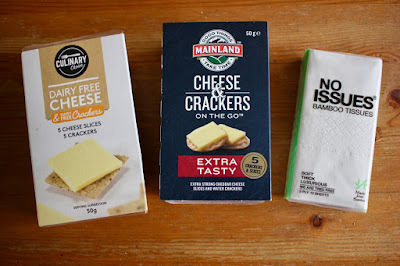 They weren't bad but the crackers are a bit like cardboard and could do with a bit more flavour and texture. I was also interested to see Bamboo tissues now on sale. I have never been a tissue person as we always had handkerchiefs when little but E and Sylvia like their tissues. 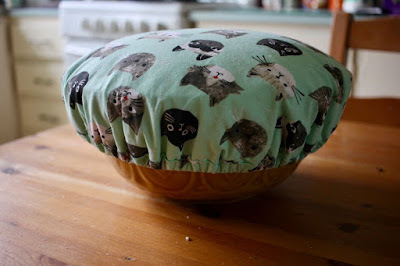 Now that it is getting warmer I am finding that when I bake bread the dough is rising so much faster than in winter! When it rises this high it sticks to the bowl cap but at least it is warm enough to dry it quickly after washing. The garden is doing well. Thank goodness for lots of rain in November, especially with some new raspberries and tomatoes. I have some netting over the raspberries and blueberries to stop them being eaten by birds. The tomato plant is growing at some rate and had the start of a few little cherry tomatoes. I have got some more basil in the garden. 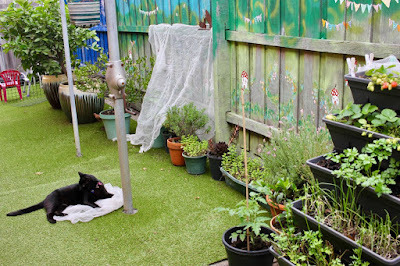 And if I worry about spare netting blowing away, never fear when there is a cat eager to sit on it! Thanks Shadow! 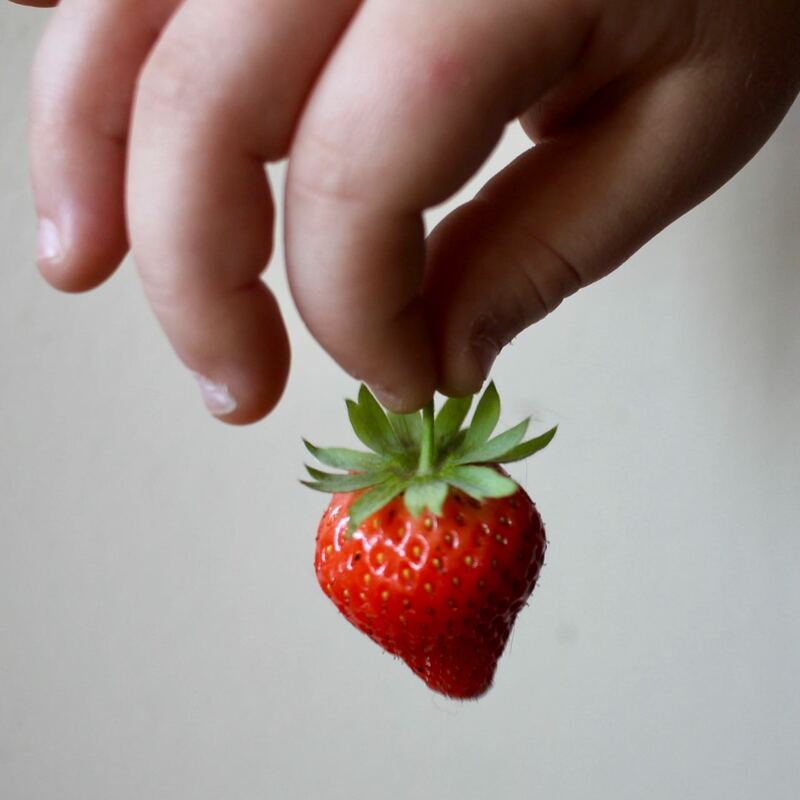 The first strawberry of the season from out garden. Fantastic! I had to try this new Lindt flavour. This roasted sesame chocolate was wonderful. Definitely recommended for lovers of baklava. Best kept hidden behind all the plain chocolate so no one else discovers it who might not appreciate it as much as me! I bought this packet of matcha lindor balls because I was fascinated by the colour. They were nice but I am not that keen on white chocolate, and the matcha taste was not that strong for me. I did love the green filling even though it looked to me like the filling in a spinach and ricotta ravioli. Sylvia and I had a session with air drying clay. 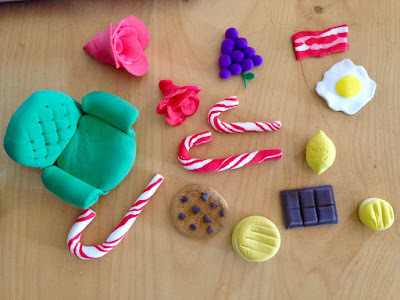 We worked out how to make an armchair, candy canes, a choc chip cookie and chocolate from YouTube. 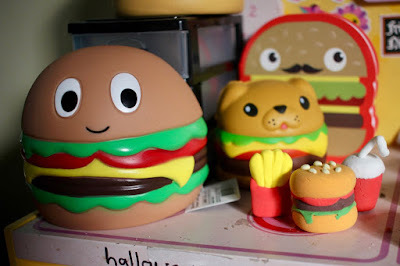 Then because she has a burger collection, Sylvia worked out on YouTube how to make a burger, fries and added these to her collection. Pretty cute! 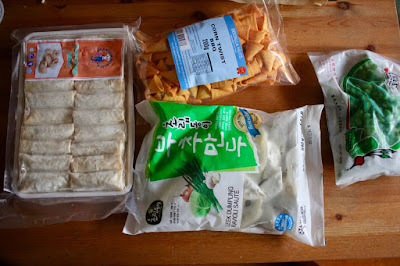 Meanwhile I had to park near KFL supermarket and dropped in to buy some Asian foods: spring rolls, dumplings, edamame and some cheese corn twist chips. The frozen edamame were useful when Sylvia's friend banged her foot getting off the bike. 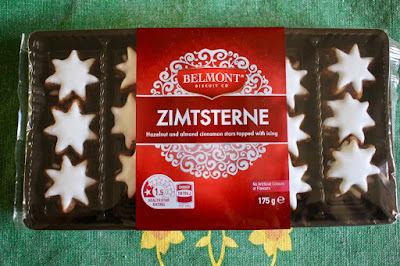 We had a trip to Aldi where we bought Zimtsterne and Lebkuchen. The Germans really know how to do Christmas food! 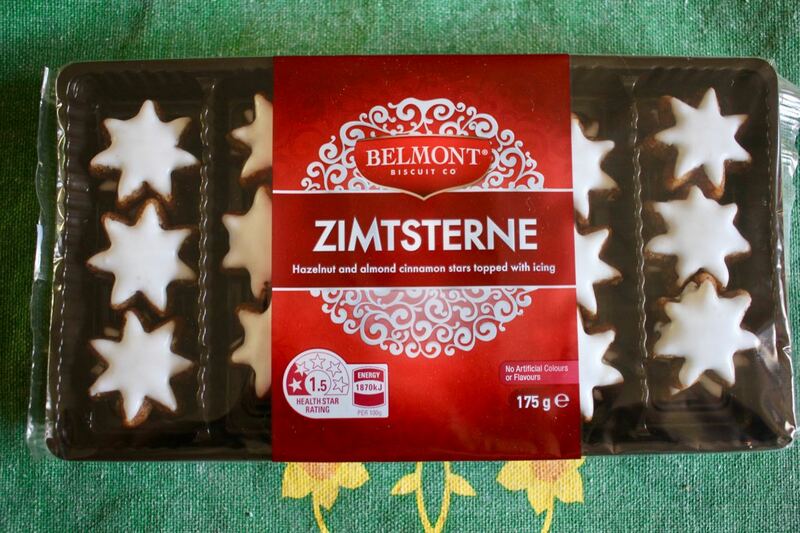 Our packets are still in the cupboard but I did come across the remains of a morning tea at work - as you do - and sampled a zimtsterne from Aldi so I can confirm that they are very good. Finally, the supermarket wars continue. 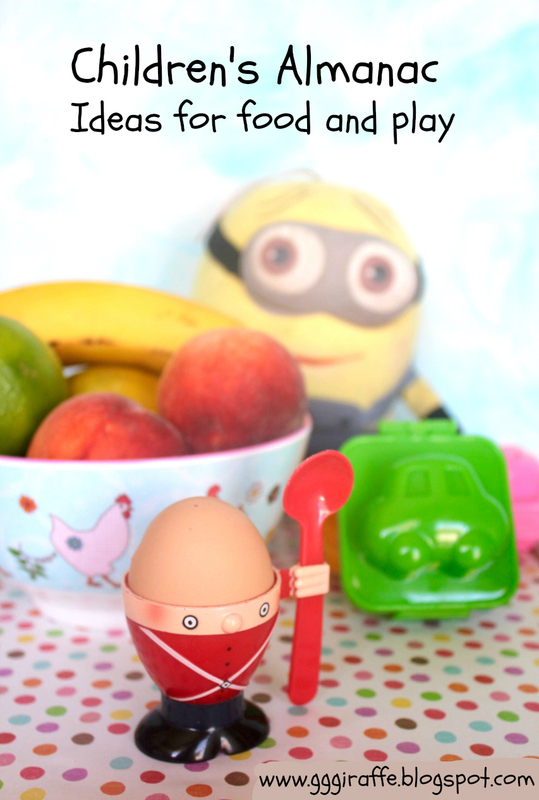 In July, Coles brought out Little Shoppers which were hugely popular. Woolworths had some Christmas pop outs right now. They seem to have responded to the environmental concerns of the Little Shoppers and are just made of cardboard with no plastic packaging. Sylvia thinks they are great! It will be interesting to see what happens when Little Shoppers return at Coles for a Christmas special run next week. 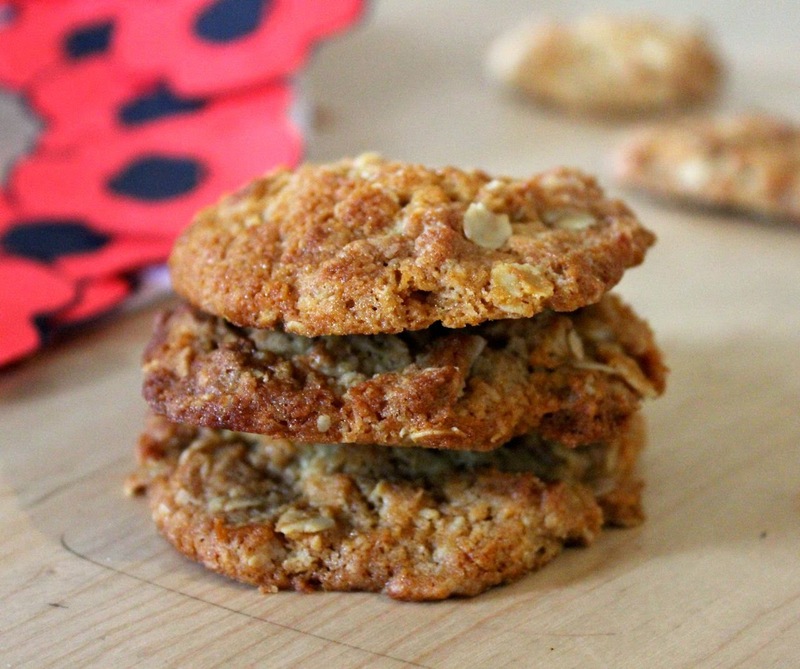 You have so much fun stuff in your kitchen this month. Love the pancake experiments. It’s wonderful that Sylvia can cook already, as I keep seeing news reports saying that younger people can’t cook and live on Uber Eats. 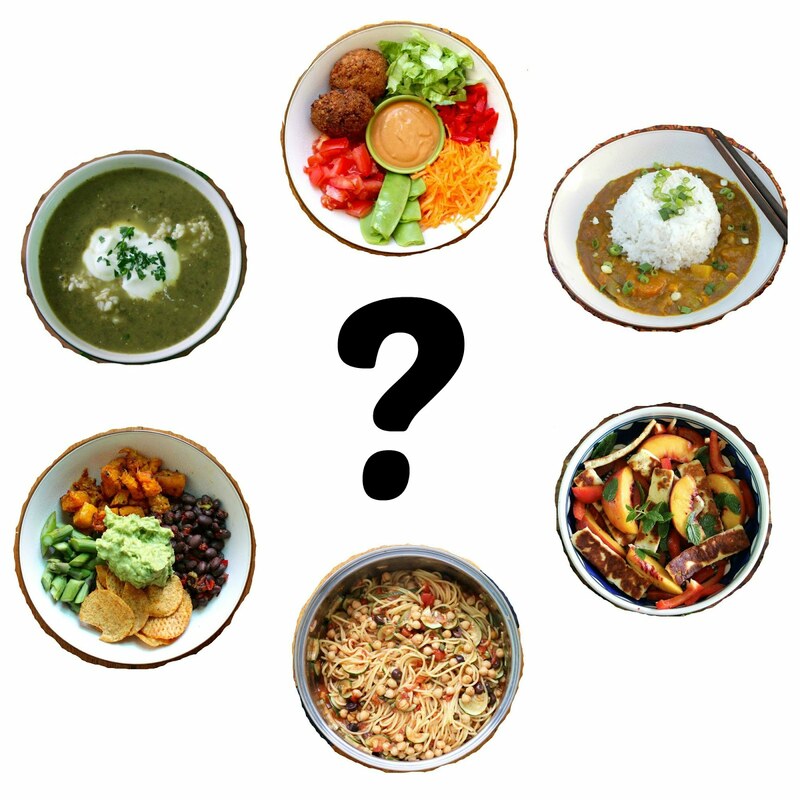 So that is who eats Uber Eats - I always find the idea a bit odd because we rarely get takeaway meals delivered. Thanks Sherry - I learnt a lot about being in the kitchen as a kid but never cooked meals all by myself that I remember - probably as there were always so many about at my house. Thanks Sherry - yes the sesame chocolate was far nicer than the matcha - but probably a matter of preference! 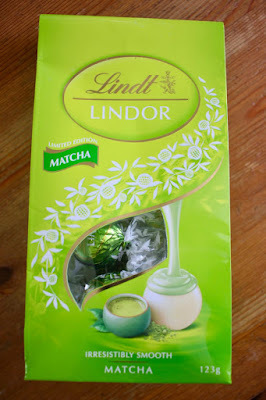 What a shame that the matcha wasn't very pronounced in the Lindor balls. And you must be very proud of Sylvia and her cooking skills! Thanks Lorraine - we enjoyed the matcha but not enough to want to buy it again. And yes I have been so happy on a few nights when she has made pizza to be ready when I get home. 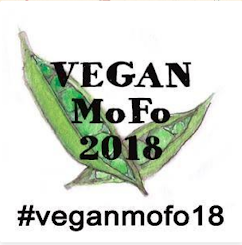 Proud and grateful! 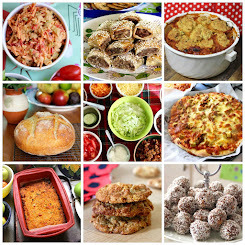 Lovely kitchen stories and new foods! My daughter is still cooking, and so are her daughters. Wonderful to have a daughter to teach! Or a son (we just don't happen to have any boys in the family or they would also be cooks). Thanks Mae - kids love to get involved in cooking - glad to hear your daughter and her daughters are still cooking! Sylvia is very impressive in the kitchen! 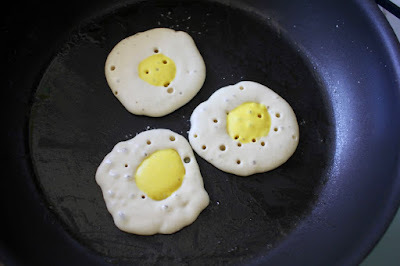 The eggy pancakes are adorable. Sesame chocolate is something I will look out for-very intriguing. It is 36 degrees here too- only F and not C! First strawberry from the garden is wonderful! The fried egg pancakes really do look quite real and I am super impressed with Sylvia doing some independent baking. She really is quite creative with the claywork too. I was given some raspberry lindor balls a few months back and they were not popular in our home, imagine the same of the matcha. 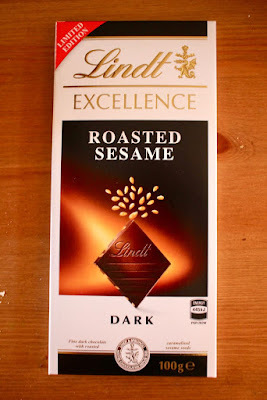 I haven't had the sesame Lindt but just came back from Europe where Cote D'Or make sesame chocolate at a bargain price. It was delicious and my biggest regret was not bringing back some blocks so I'm glad I can turn to Lindt. I hear you on the breadmaking front - it's been incredibly hot here to my dough is always trying to escape out of the bowl. 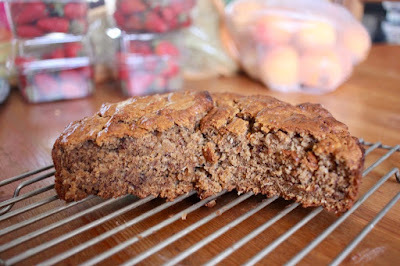 Last week I knocked it back and put it in the fridge but it was still huge by the time I went to bake. The perils of a wide, brown land! Have a great Christmas. ps; meant to say that I think Sylvia's fried egg pancakes are great! 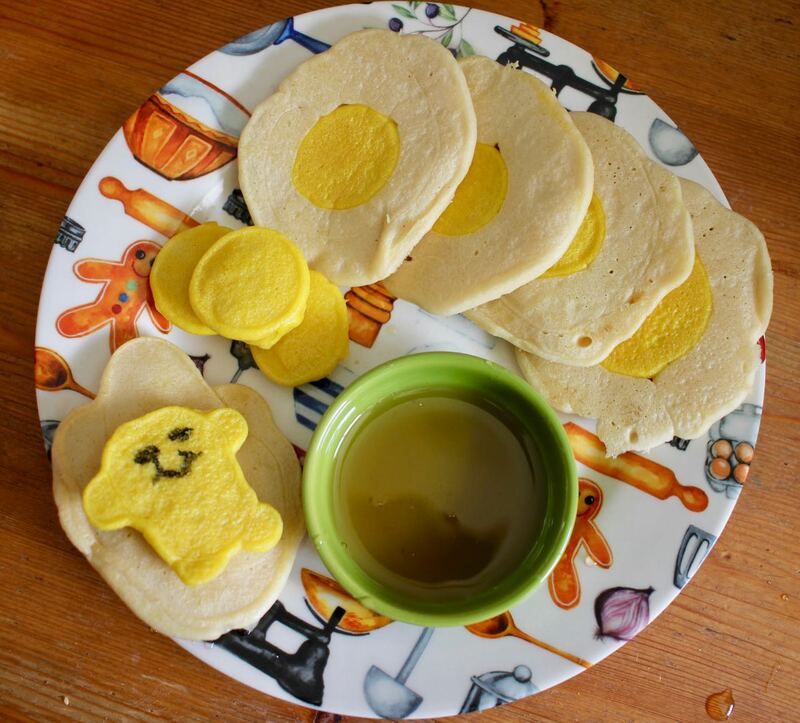 Ahahahaha, I love that little gudetama pancake! And I'm going to keep my eye out for the sesame chocolate. Thanks Cindy - gudetama is so cute - and hope you get to enjoy some of that chocolate! My daughter is loving the Woolies pop outs too. 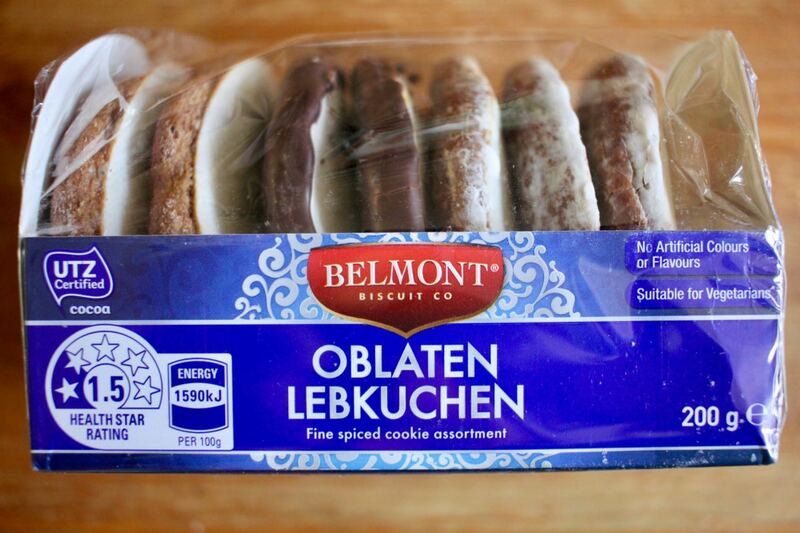 We pick a new Christmas dessert item each week from Aldi that we've never seen before. We really enjoyed the choc chip brioche Christmas tree this week. 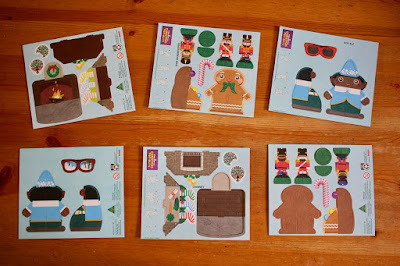 Love the pancake creativity - so clever! Merry Christmas!!! How cool to have a daughter that's into cooking and doing such great stuff. Amazing! I was very impressed with the air drying clay too! I'd love to make some things like that for Christmas decorations. I love watching our seasons in opposite - I'm very jealous of the warming temperatures and the strawberries first appearance! 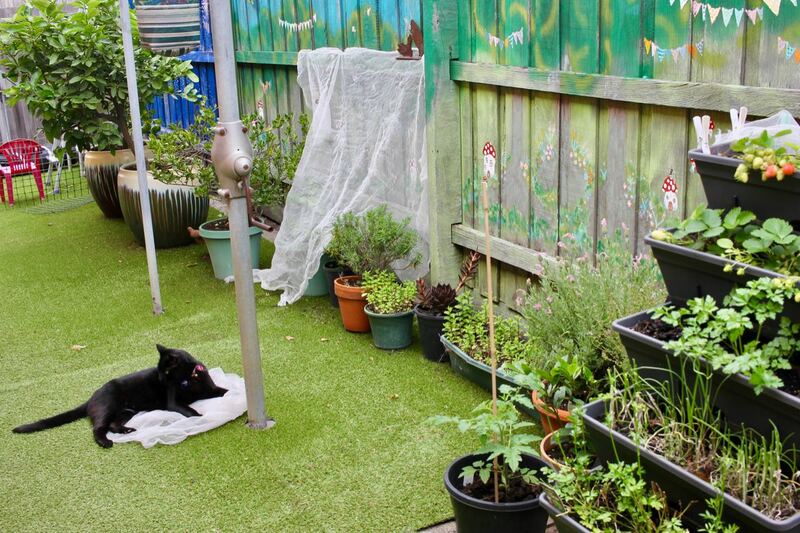 What interesting things going on in your home and garden. I loved the glimpse into Sylvia's advancement as a cook. It must be wonderful fun to cook together, great inventiveness. 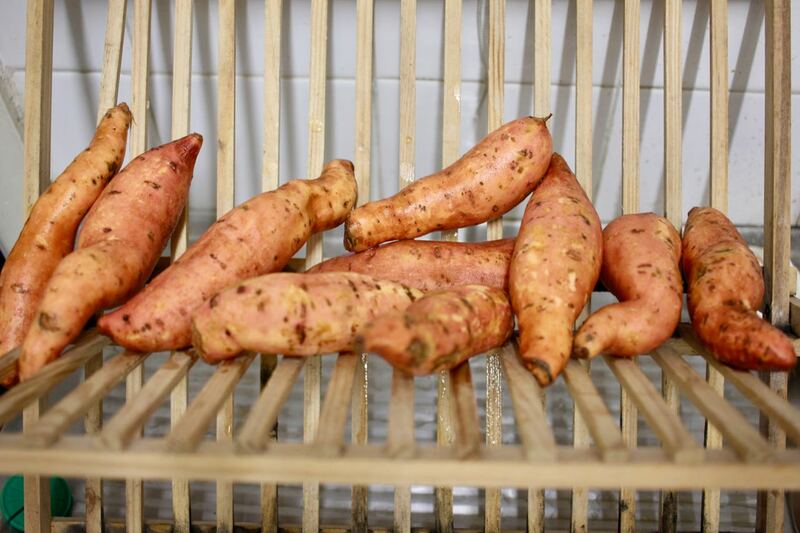 Johanna, it's been fun to witness Sylvia's progress In Your Kitchen each month. (Sounds like the makings of a great team!) 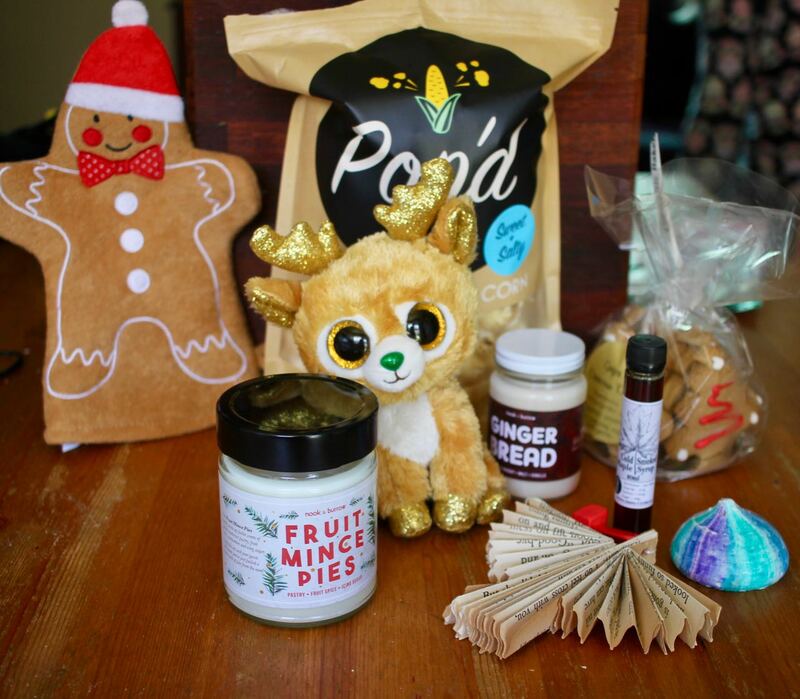 Also loved your first strawberry photo and the goodies you & Syliva have sampled and/or churned out. Good baking and memory making are going on there, xo. Happy Holidays! Your garden looks lovely and as said by others, how fantastic and impressive that Sylvia is now baking solo.